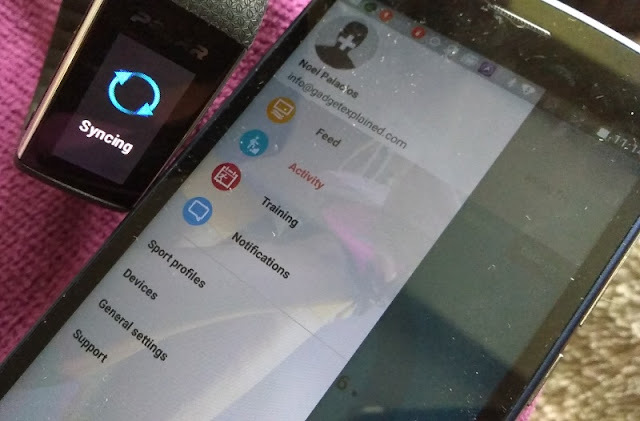 The beauty of fitness trackers is that they become your very own personal trainer giving you feedback right after each workout! 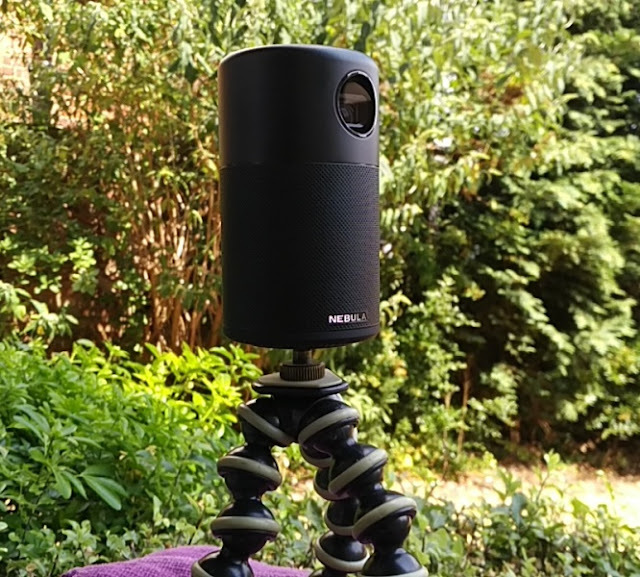 Just like people, fitness trackers come in all shapes and sizes. 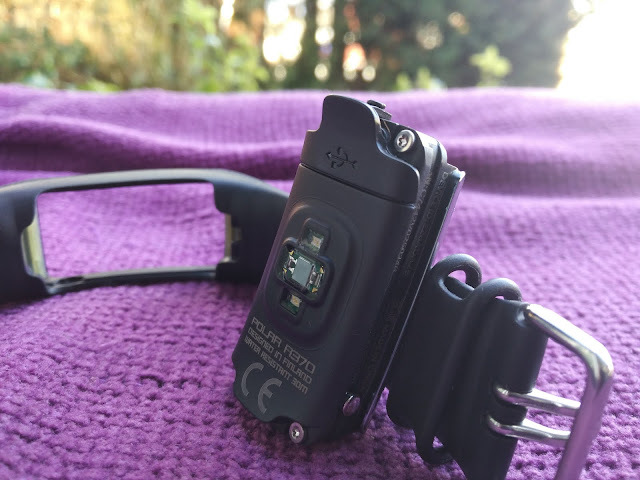 Some fitness trackers you wear on your wrist and others on the chest or arm like in the case of the OH1 optical heart rate sensor. 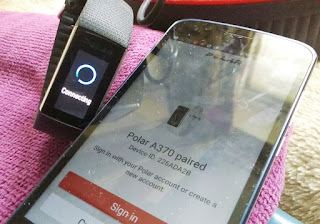 When it comes to wrist-based heart rate monitors, you can choose from basic fitness activity trackers like the A300, GPS-based fitness trackers like the M430 and M400 and 24/7 heart rate trackers like the Polar A370 which features motivational feedback, calories burned, personalised daily activity goals and custom workouts. 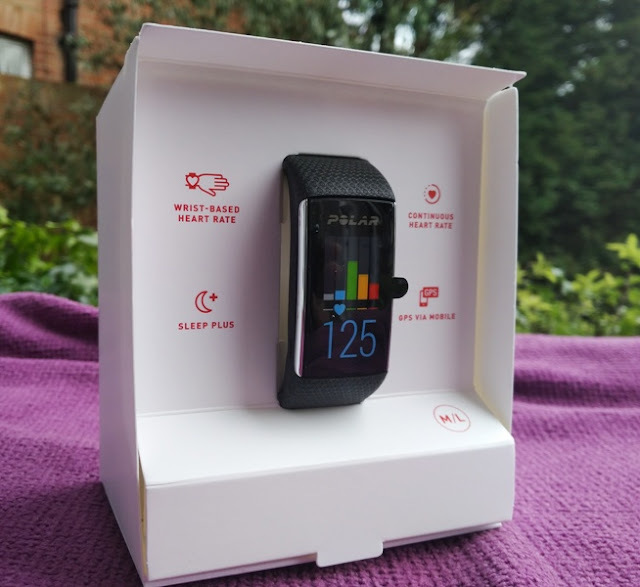 With a device like the Polar A370, you can monitor your heart rate and also find out your maximum oxygen intake (VO2max) and maximum heart rate via "heart rate zones" so you know when to take it easy and when to push harder. 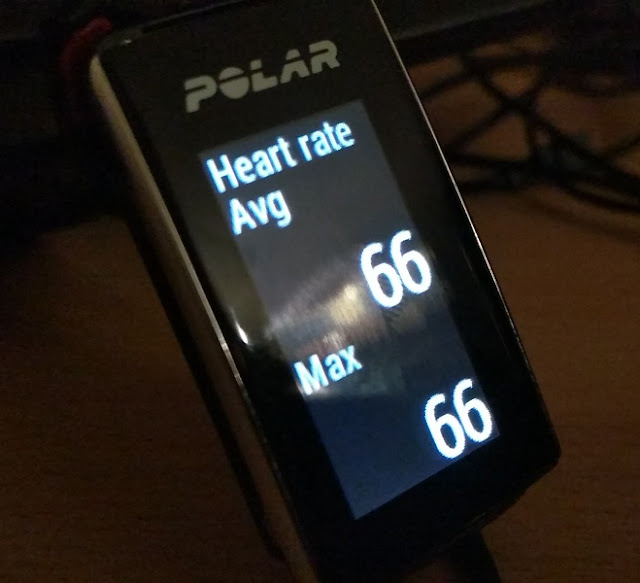 Depending on your individual heart rate, you will be able to find out your heart rate zones which include Very light (50–60% HRmax), Light (60–70% HRmax), Moderate (70–80% HRmax), Hard (80–90% HRmax) and Maximum (90–100% HRmax). 24 hours of continuous heart rate monitoring is pretty cool because it means the A370 optical sensor can record your heart rate without interruption via photoplethysmography technology using three leds (2 green leds and 1 photodiode led) which takes measurements of changes in your blood beneath the surface of your skin. 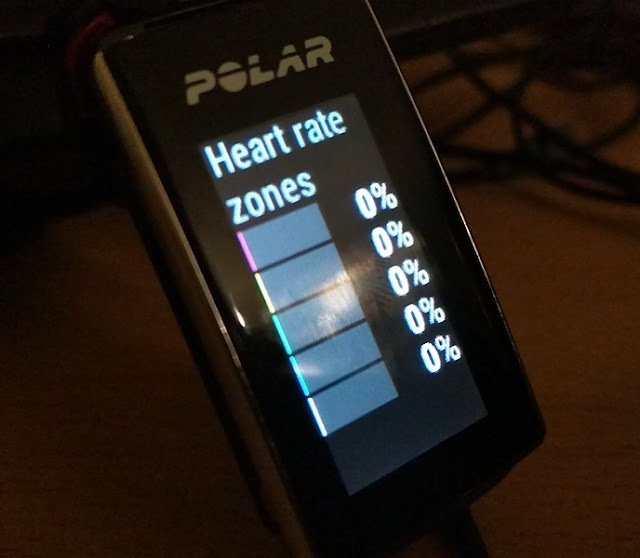 The Polar A370 internal optical sensor samples your heart rate every five minutes by default but it will automatically go to a higher recording heart rate during a workout which is pretty cool. 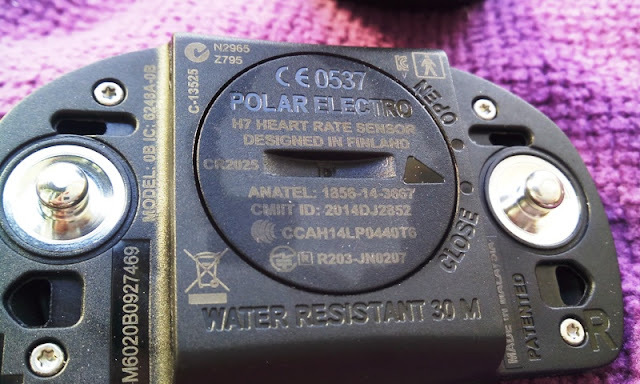 You can also disable the heart rate sensor if need be. 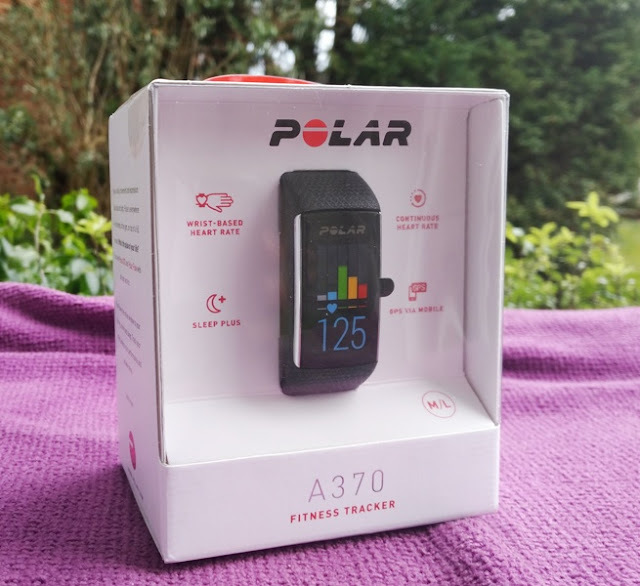 The Polar A370 wristband is made of silicone, glass fiber and polybutylene terephthalate (PBT), which is the same type of thermoplastic polyester used to insulate electronics. 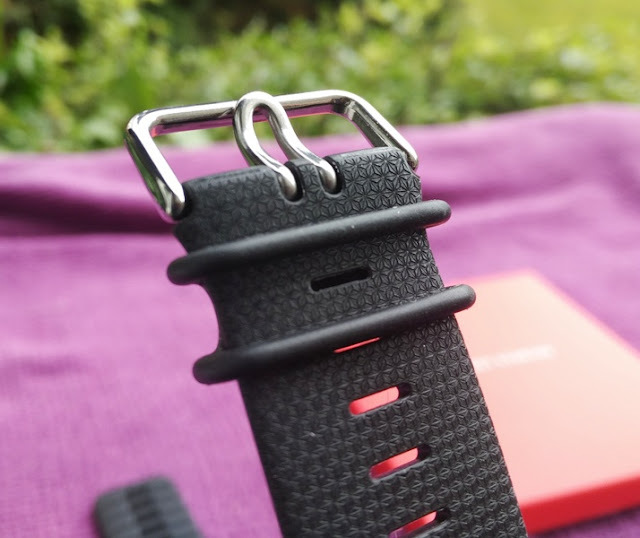 The wristband buckle clasp is made of stainless steel. 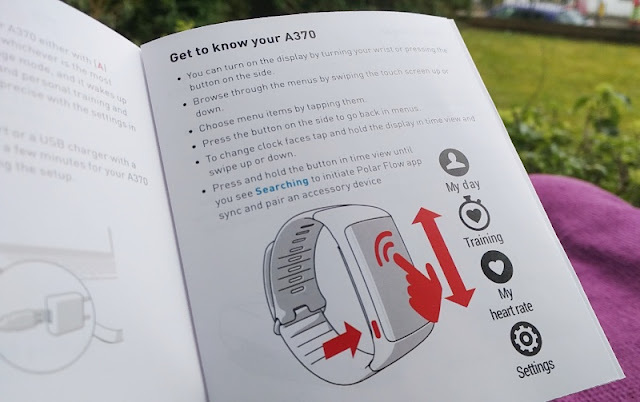 The A370 wristband is interchangeable with different color bands and sizes, including small and medium/large. The medium/large A370 wristband fits wrists between 14 cm and 20 cm. The wristband width‎ and thickness is ‎2.35 cm and 1.35 cm respectively, while the weight of the A370 is 37 grams. 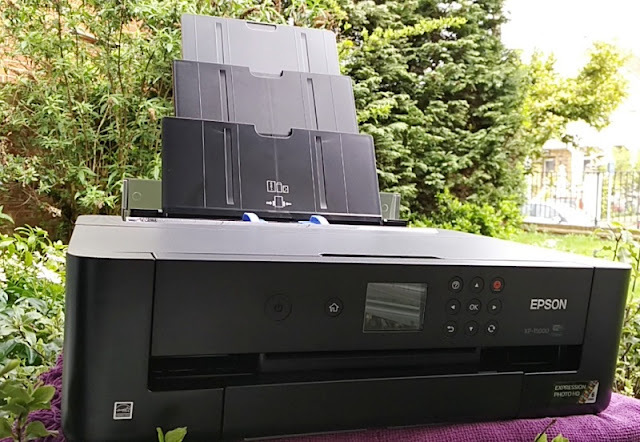 The Polar A370 body is also made of several thermoplastics, including glass fiber, PBT and ABS (Acrylonitrile-Butadiene-Styrene) which is strong and durable at low and high temperatures. 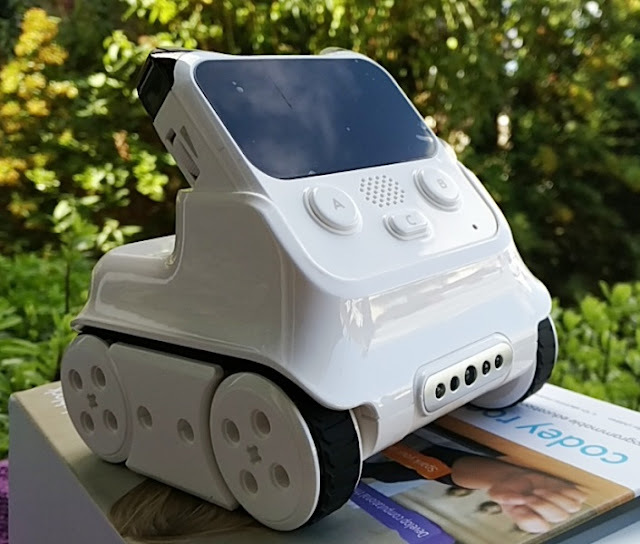 The actual LCD display is made of glass with polycarbonate compound on top that makes the display virtually indestructible. In fact, polycarbonate is the same material used to make shatterproof windows. 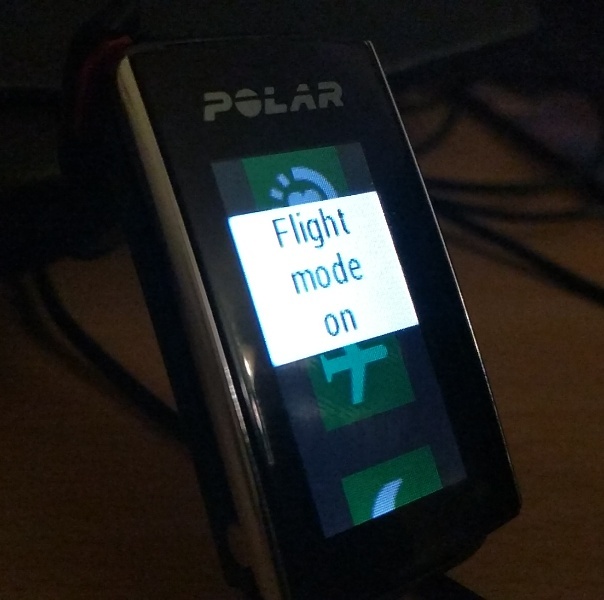 Talking about the Polar A370's screen which measures 1.3 cm wide by 2.7 cm long, the capacitive touchscreen TFT display has a wide viewing angle and a screen resolution of 80 pixels by 160 pixels. 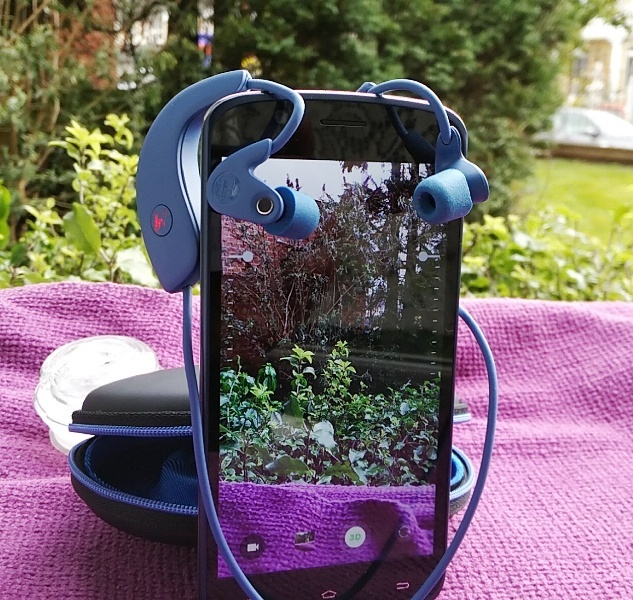 The screen turns off itself automatically after four seconds to preserve battery but you can keep the screen display on by pressing and holding down the screen while in training mode. 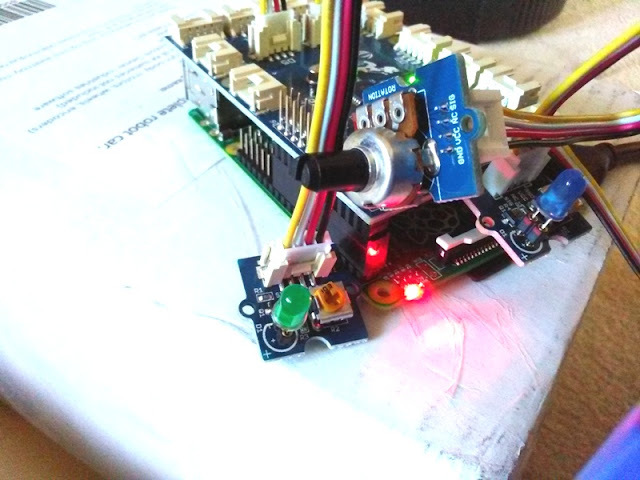 You can also disable the backlight altogether and change the display language text from 15 languages. 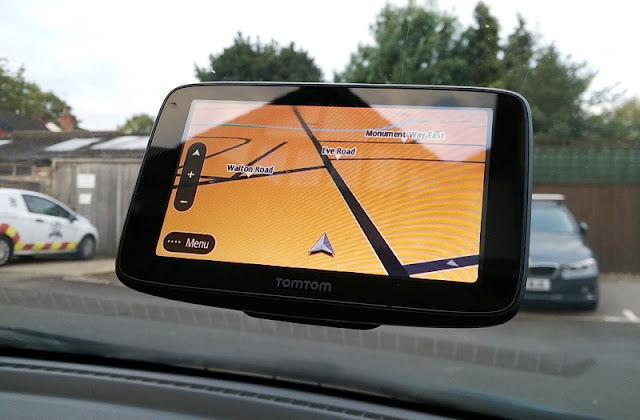 As far as screen functionality, the screen display is touch sensitive and works via up or down swipes to access the menus. When you find the menu you want, you just select it to access the submenus. To back out of a menu, you press the small button on the left side of the watch. 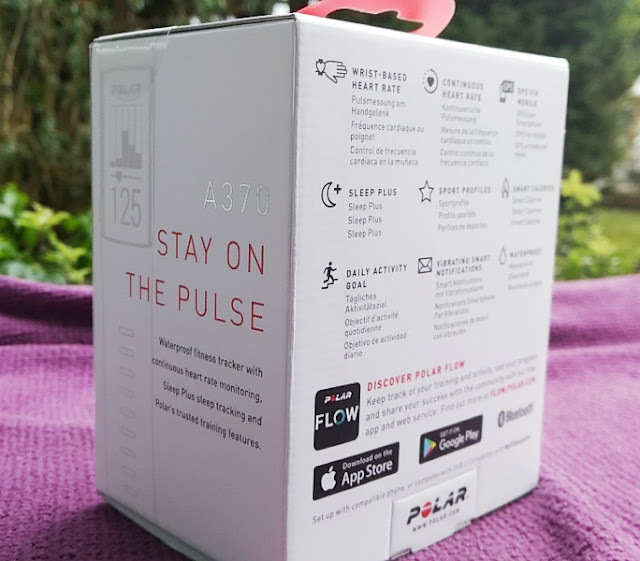 With the Polar A370, you are also able to rebroadcast your heart rate across standard Bluetooth Smart so other devices and apps can access the heart rate data. 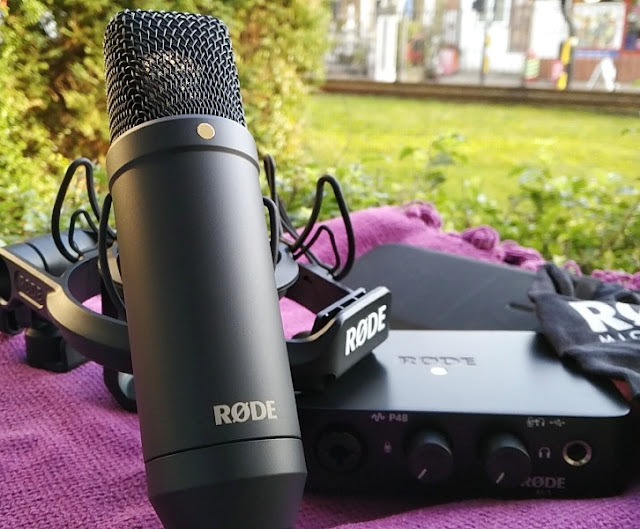 The rebroadcast feature works when your not in workout mode. 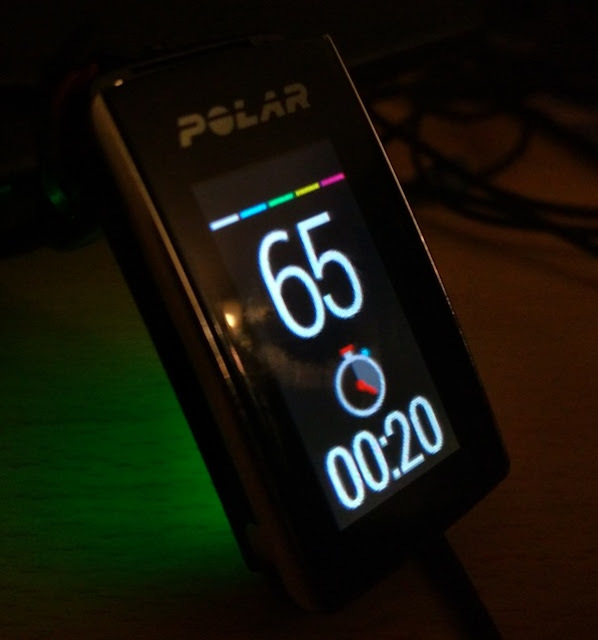 The sleep tracking feature on the Polar A370 is also pretty nifty as it integrates separate heart rate data while you are awake and while you are sleep so sleep data is more accurate. 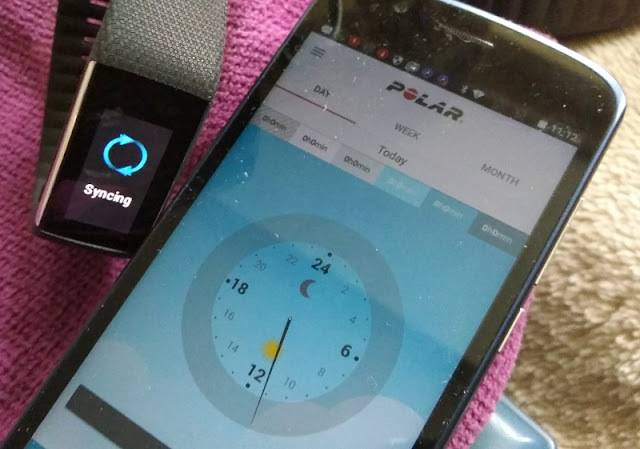 Sleep tracking kicks in automatically which is great as it means you won't need to manually set it up every night. 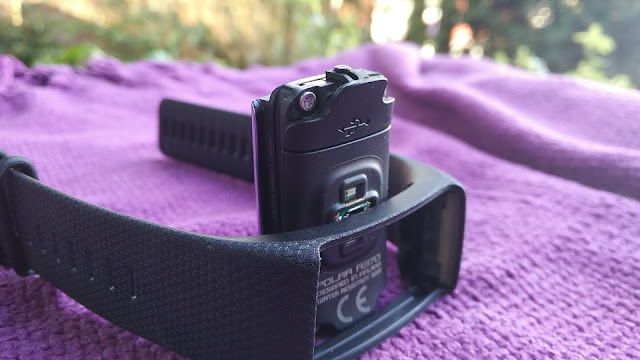 Having the optical sensor on the wrist as opposed to the chest to track your sleep feels definitely way more comfortable than wearing a chest strap overnight while sleeping. 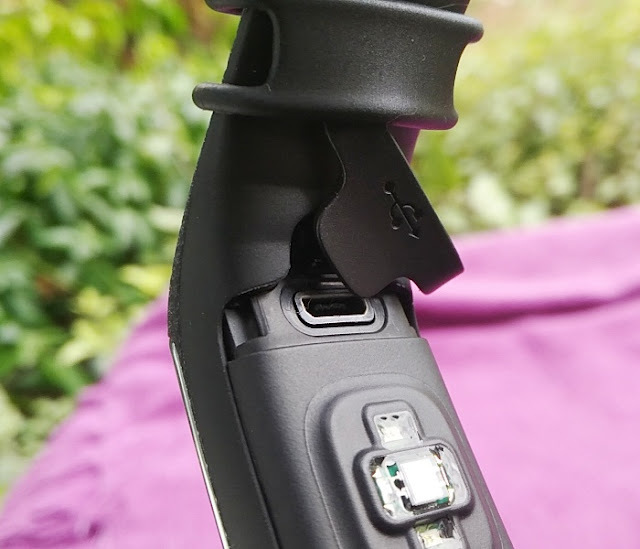 The waterproof micro USB connector on the back has a removable trapdoor flap that seals the micro USB connector from water. 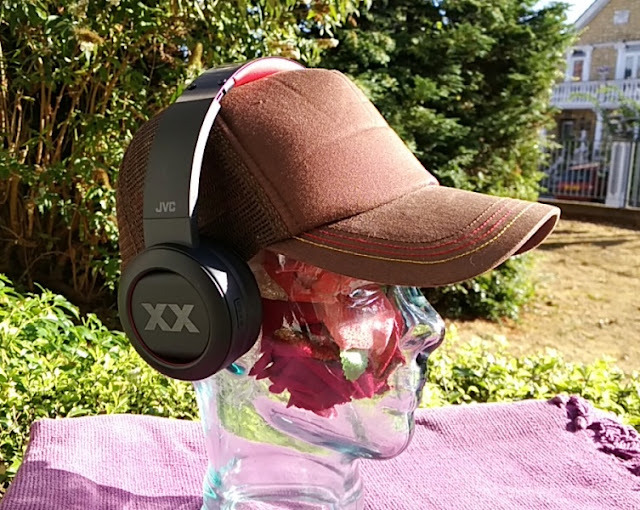 You can take the A370 swimming as it is water resistant at 30 meters. 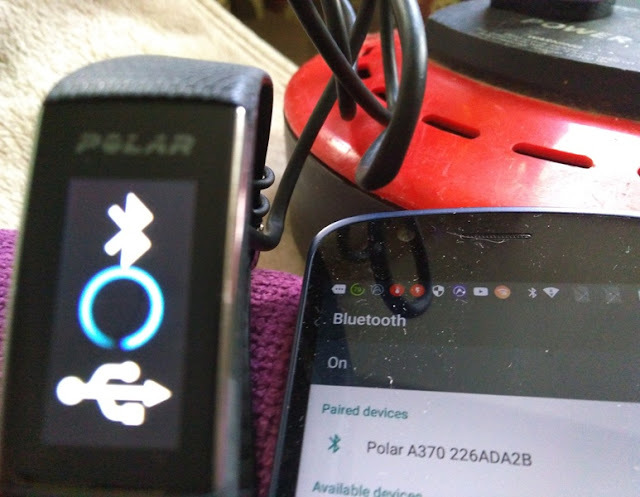 When it comes to battery performance, the Polar A370 has built-in a 100mAh li-po battery that can last 3 to 4 days with continuous heart rate monitoring and one hour of training every day. 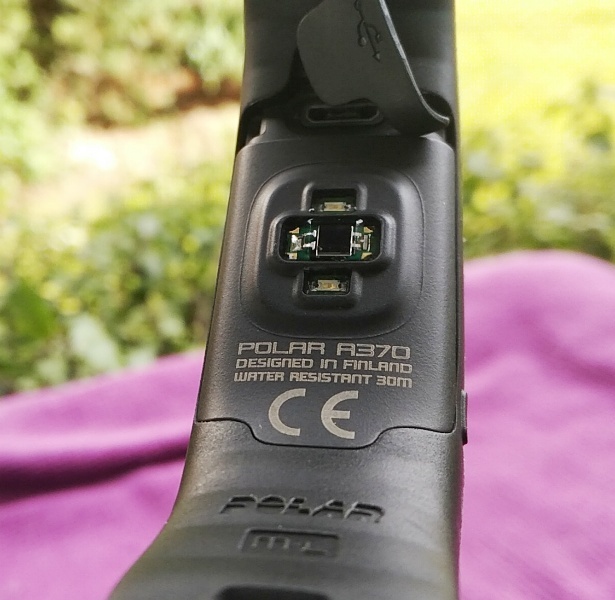 Recharging the Polar A370 battery is relatively fast, taking between 90 minutes (via a 1 amp USB wall plug) or 2 hours when charging via the USB port of a computer (0.5 amps). 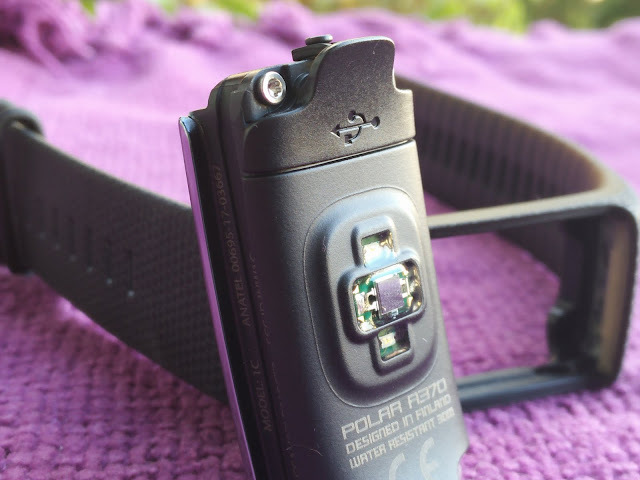 You can connect the Polar A370 to an external chest strap like the Polar H7 or H10 Bluetooth heart rate monitor which is neat as this gives you the flexibility to use the optical sensor for uninterrupted heart rate tracking and low impact workouts, and use the chest strap for high intensity activities. 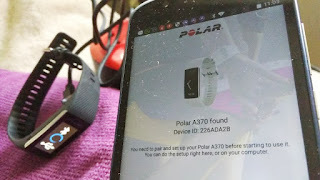 The Polar A370 is also able to receive vibration alert notifications from your smartphone such as incoming calls, messages and push notifications from social media apps. 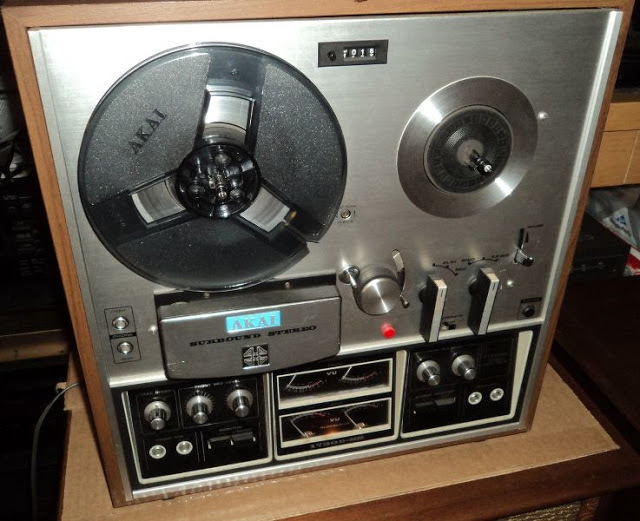 You can also turn off vibration alert notifications altogether. 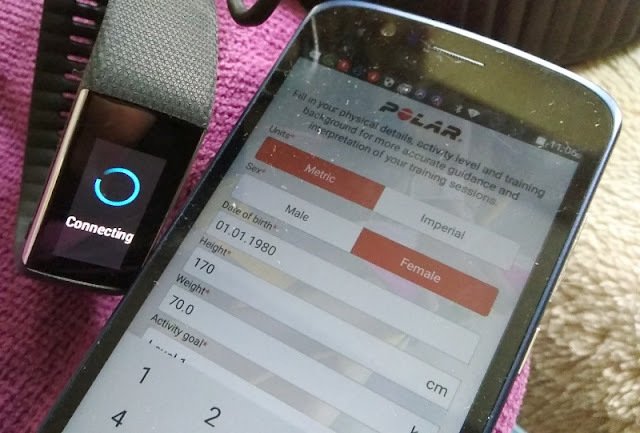 The Polar Flow desktop web service interface and mobile (Polar Flow app) are a great companion to the A370 because they let you see your in-depth data in a daily, monthly or weekly view so you can follow your activity, training and progress of training sessions and test results. 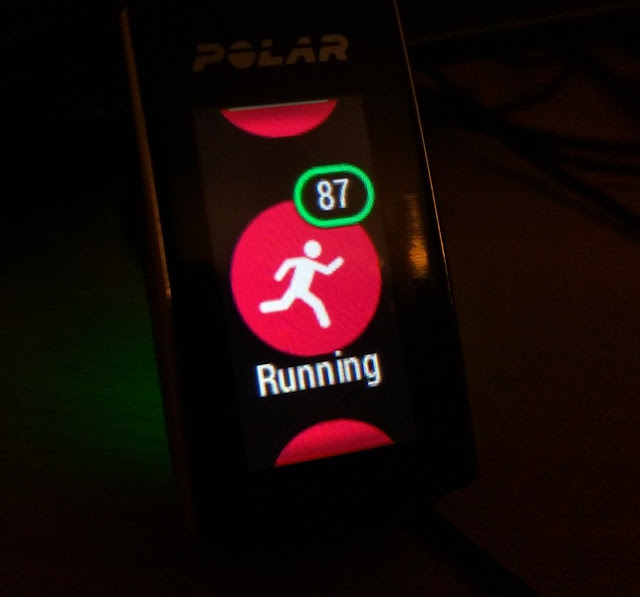 Being able to see this much data back-to-back in such an organized way lets you refine your training style so you can see what training style is more efficient. 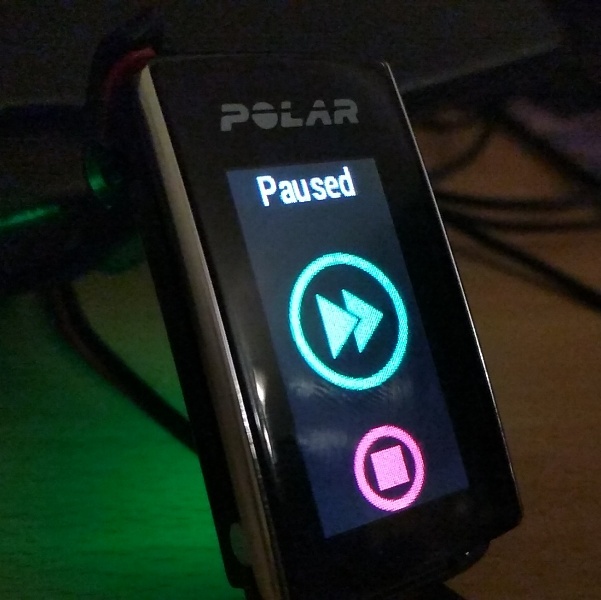 Pairing the Polar A370 to a smartphone is easy. 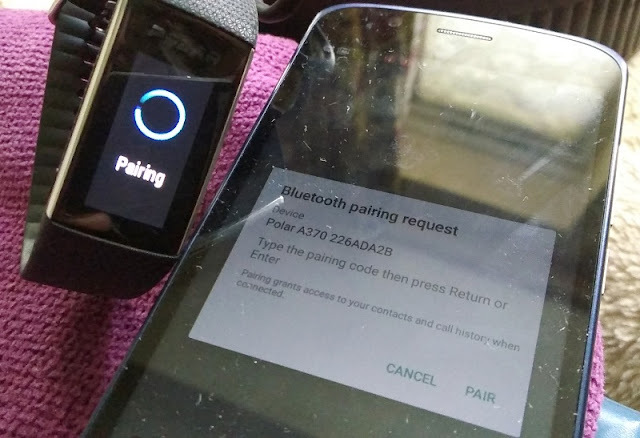 Pairing works the same as pairing any other Bluetooth device though with the A370 you get a pairing request. 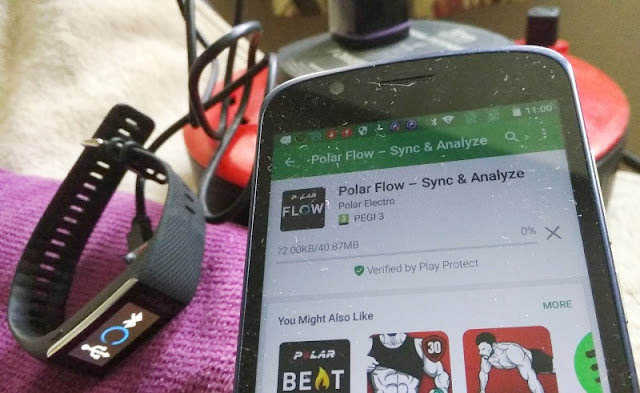 The Polar Flow mobile app dashboard is intuitive, easy to use and easy to navigate. 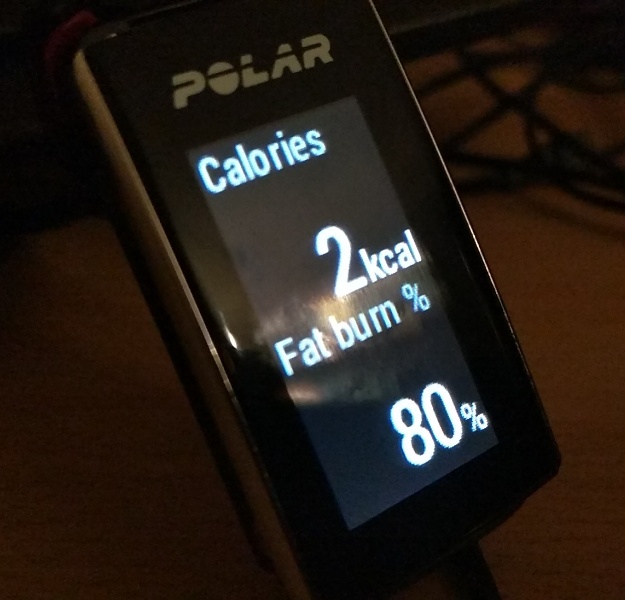 The desktop version of the Polar Flow application has also a nice, clear to understand interface. 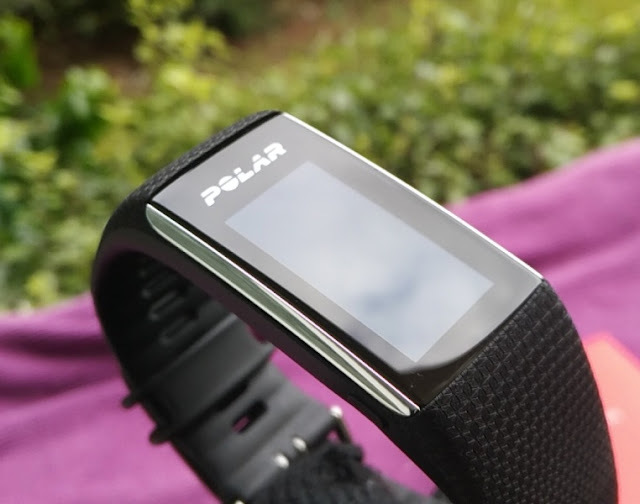 The Polar A370 24/7 Heart Rate Tracker is compatible with PC Windows XP, Windows 7, Windows 8, and later, as well as Mac OS X 10.6, OS X 10.7, OS X 10.8, and later.